imeem users will get on-demand, interactive streaming of Universal’s digital audio and video files on an advertising-supported basis , the two companies announced today. With this deal in its pocket, imeem is now in a very privileged position: it is the only social networking site able to offer streaming access to the entire music and video catalogs of all four major music companies. Previously, the company inked similar agreement with industry giants Warner Music Group, EMI Music and Sony BMG. 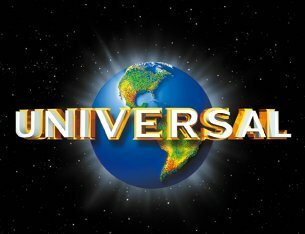 Universal’s now available catalog includes many of the world’s top-selling artists such as Kanye West, Amy Winehouse, Fall Out Boy, 50 Cent, Black Eyed Peas, The Pussycat Dolls, Gwen Stefani, The Killers, Snow Patrol, Maroon 5 or Nelly. 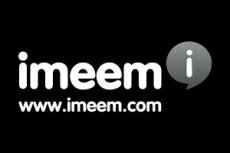 The agreement enables imeem users to upload their favorite music, video and photos, search for and stream full-length audio and videos on-demand, as well as searching for new content on the social networking site. imeem users can also create and share custom music and video playlists with friends and fans on imeem and on third-party sites across the Web. At present time, imeem has over 19 million users. Motorola: The Mobile Business Is Now On Its On!